For the cat lover in you. 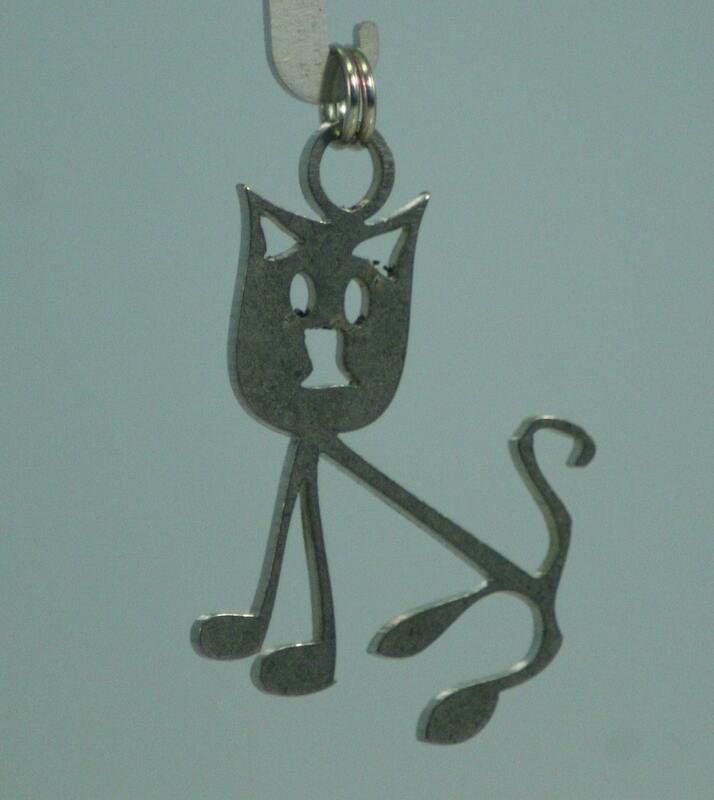 Skinny Kitty, a whimsical stick figure made from 18gauge stainless steel, approximately 1-1/4 inches tall and comes with a 6mm nickle plated split ring. 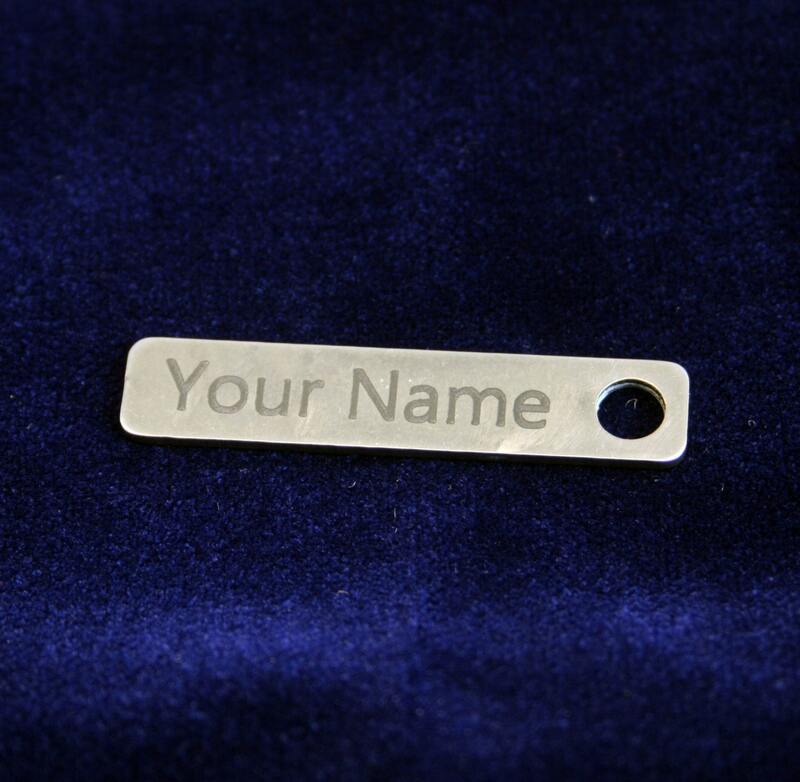 ***"Beautifully crafted and cute keychain. Just what i wanted! Couldn't find anything like it in Australia." so cute and i hardly had to wait for it! 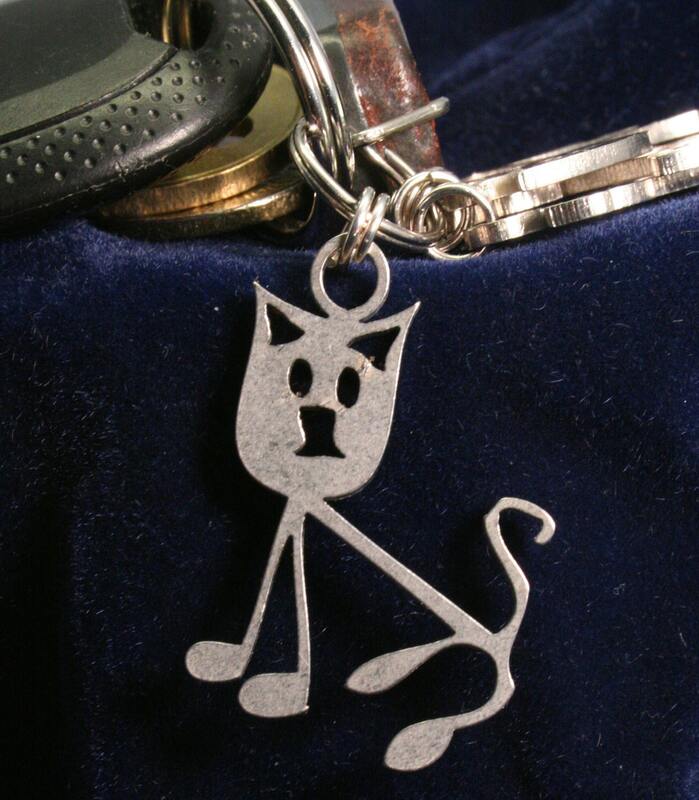 Beautifully crafted and cute keychain. Just what i wanted! Couldn't find anything like it in Australia.